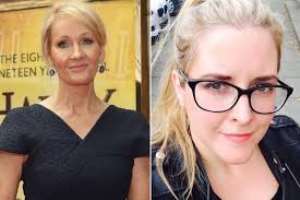 A former Personal Assistant (PA) to JK Rowling has been ordered to pay almost £19,000 to the Harry Potter author after fraudulently using her credit card. However, the sheriff said there was not enough evidence to prove Donaldson was responsible for a quantity of Harry Potter merchandise going missing. The judgement concluded; "The sheriff accepted the evidence of the pursuer, her husband and her other witnesses as entirely credible and reliable.